This Geneve belongs to Neil. The second hand is missing, and it needs a service. 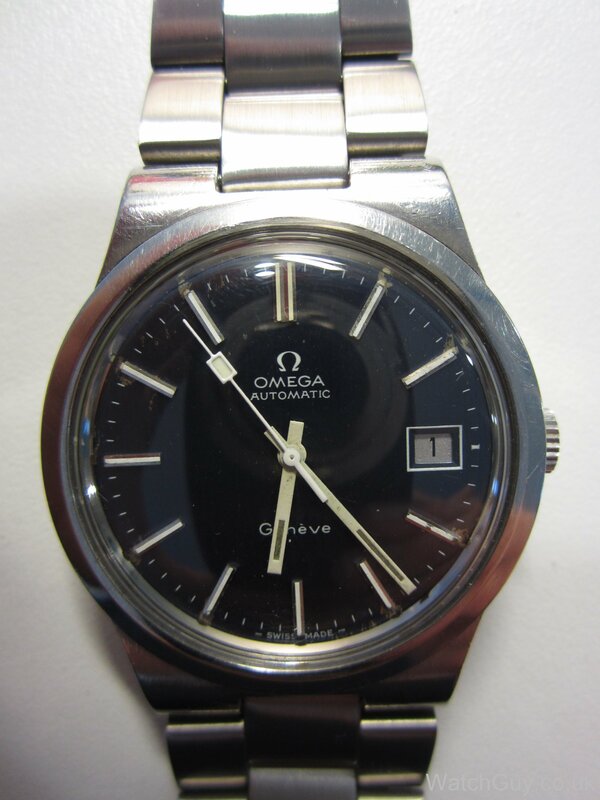 I get very lucky, and Cousins actually have the original Omega hand that’s missing! The 1012 looks very similar to the 1020, with only minor differences. 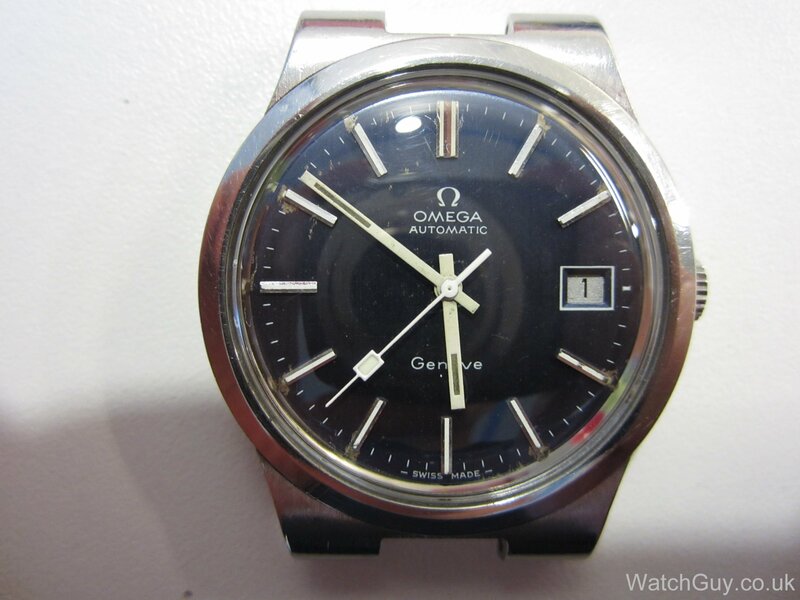 The dial could be in better condition, but it’s not bad considering the age of the watch. All parts ready for the cleaning machine. 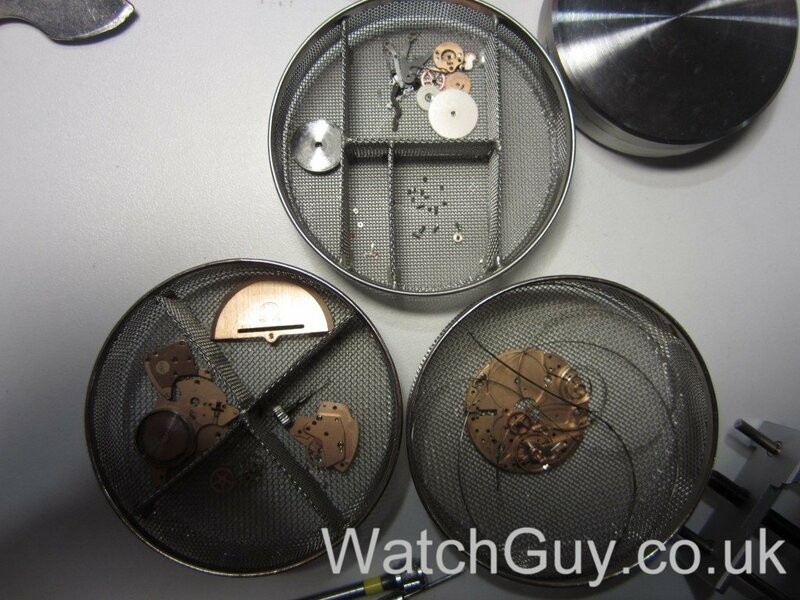 A new mainspring goes in. The movement comes back together. Top plate together and balance swinging. 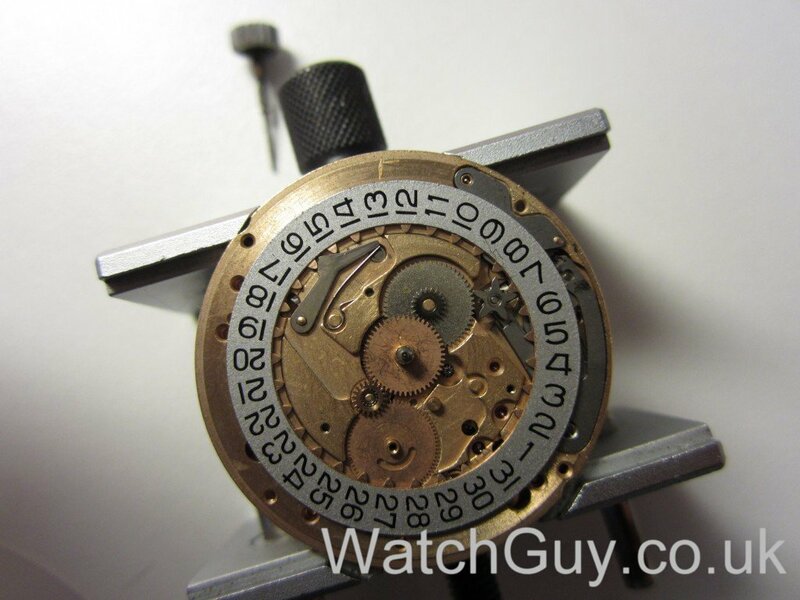 The setting mechanism on the bottom plate. The new second hand looks pretty good! Now I can case the movement. There was no gasket in the case back, and I put in a new one. Back to its old glory. Neil sent a new bracelet to fit, as the current one is too short for him. Looking good! Great job! 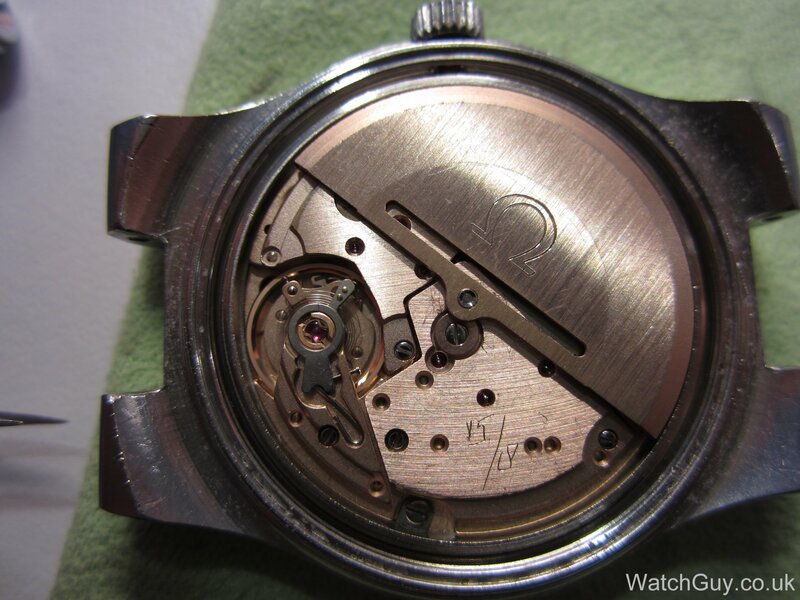 I just removed a 1012 calibre from a 116 0163 case (slightly different lugs and silver dial) however the movement seems to be a tiny bit lose in the case. Do you remember if there are there any mounting tabs or screw that keep it tight in the case? You should be able to tell from the case if it needs case clamps and screws, e.g. there is space to fit them. Do you have the lens for this model please, if so price inc, post to 5048 South Australia. 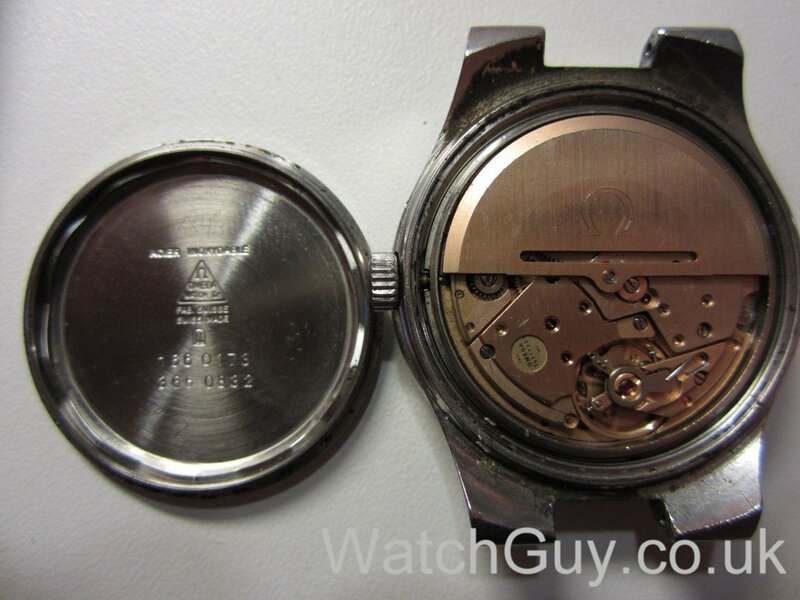 What bezel gasket is used to snap it to case? 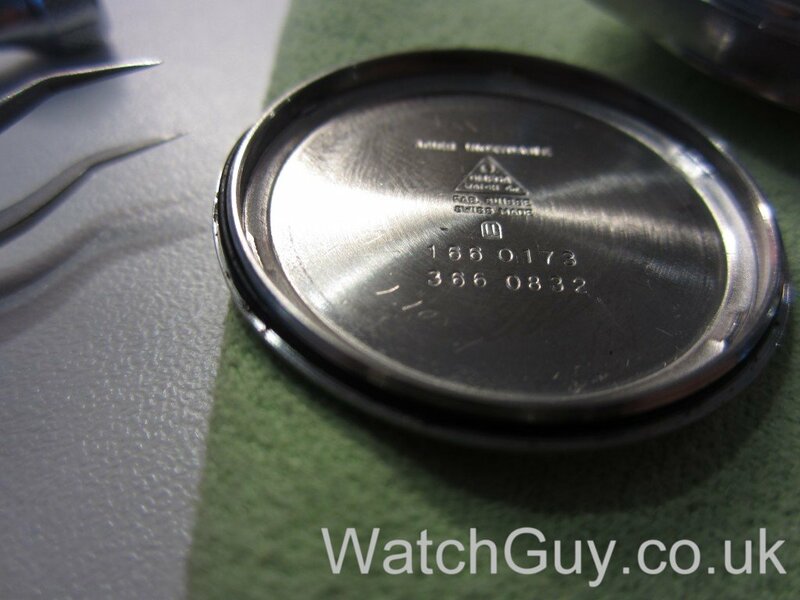 From what I remember, there is no bezel gasket, but the watch has a tension ring acrylic crystal. Shouldn’t you practise this with a cheap watch? This won’t end well, and my suggestion is to close the case back, and to give the watch to someone who knows what they are doing. 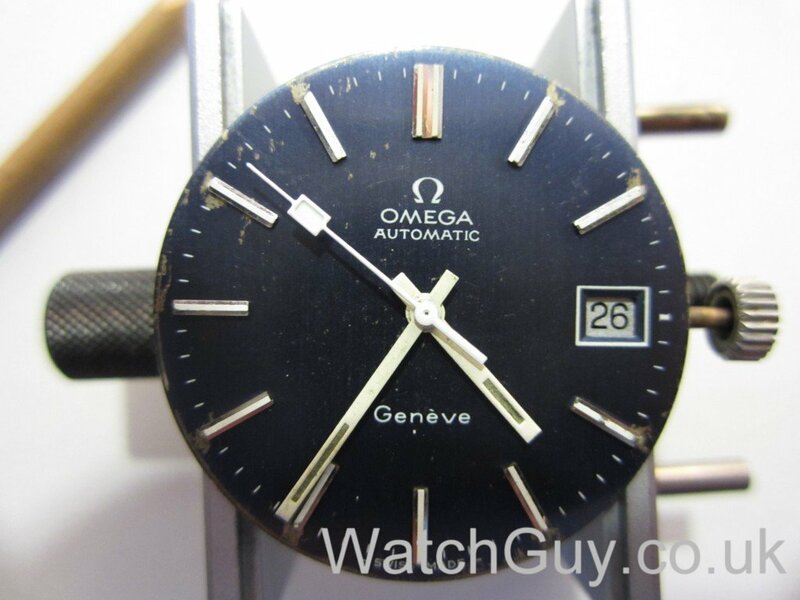 The Geneva hasn’t worked for 25 years. It will be great to see it fully restored. Neil? Where did I get that from. Sorry Christian my last comment re E wheel is to you. ? Thanks for the 1012 tear down rebuild. Brill. 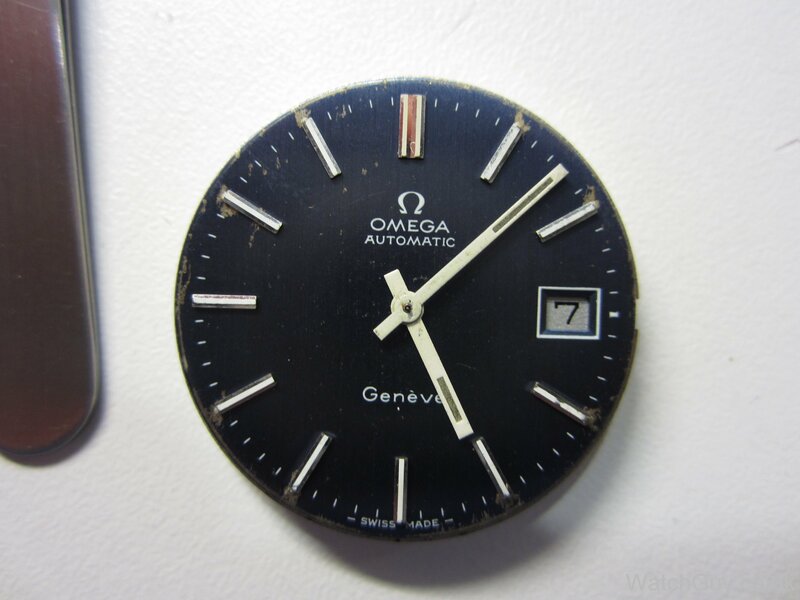 I’ve copied to a T to clean up a Geneva cal. Now I’m ready to reassemble. Only think is the escape wheel is missing. Do you know where I can obtain an escape wheel? Hi, Im looking to replace the dial on my cal 1012 and am just wondering if other cal. dials would be compatible. If so which in particular? thanks for your advice. Hello. 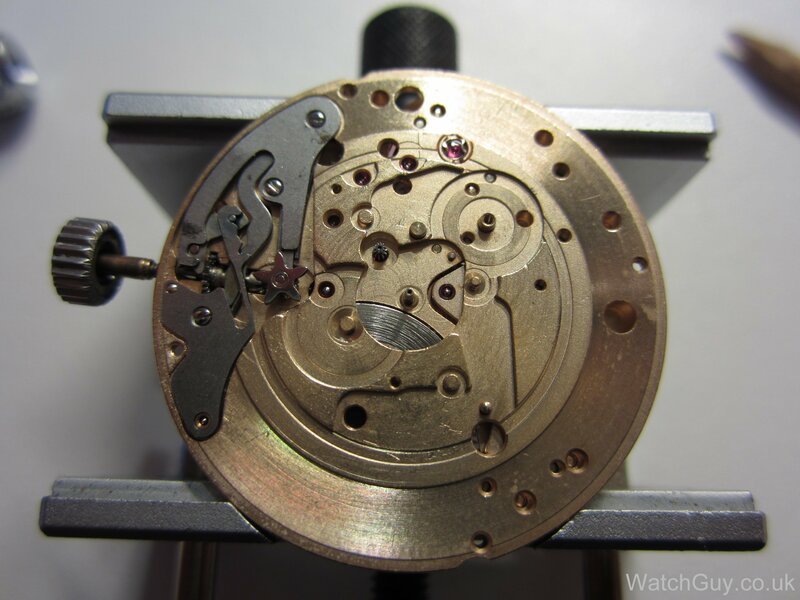 As an engineer I found this procedure very interesting but would not attempt a service on my 1012 which I purchased new in 1978. and have to find a place to do it as it stops once a day at a non specified time in the night, it keeps good time, but the date change does not work. 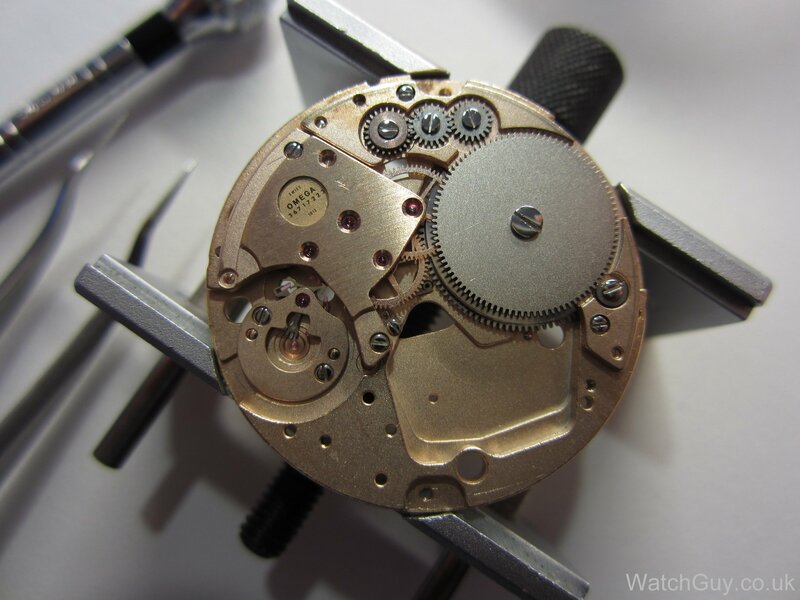 What i really want to know is, on the procedure of yours I watched, at what stage do you lubricate the movement and how, do you have an oil mixed with an agent which flashes off to give a v thin coat everywhere? We lubricate as we go along. 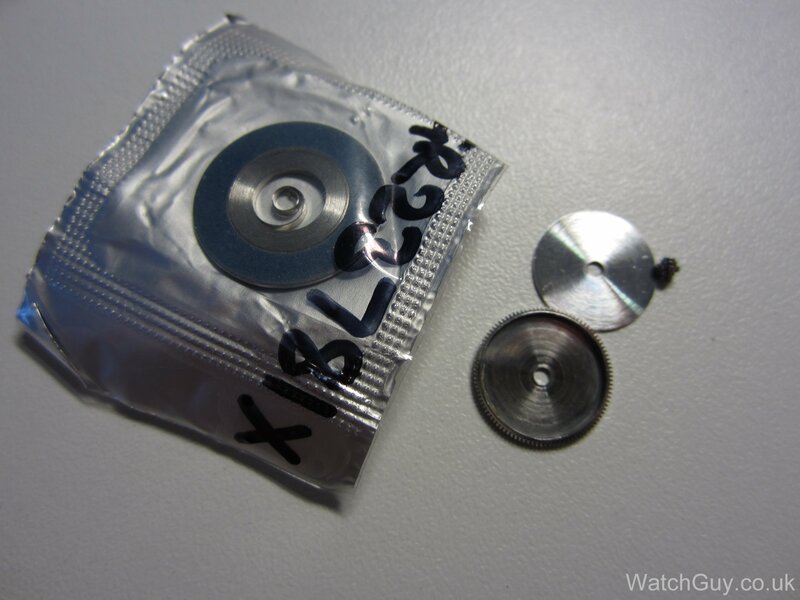 Only some parts are epilame treated. Hi, Christian, I just purchased a very clean watch with this movement. 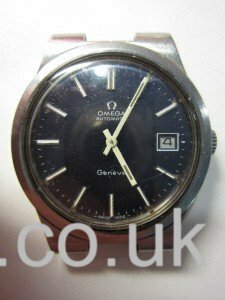 Do you know when Omega started using it? Really enjoy your Youtube vids! 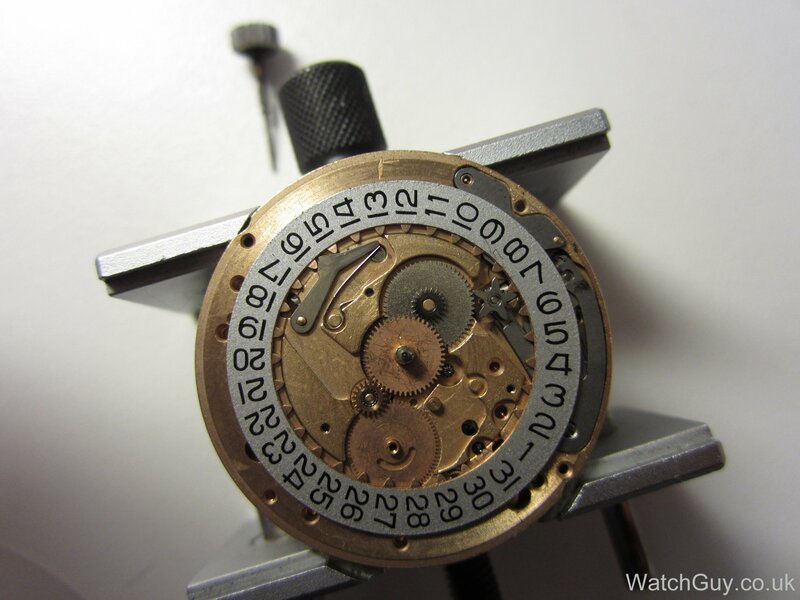 Check the serial number of your movement, and then compare it to a list of serial numbers to years of manufacture – just google for “Omega serial number year”. When done, I’ll give you the URL ! 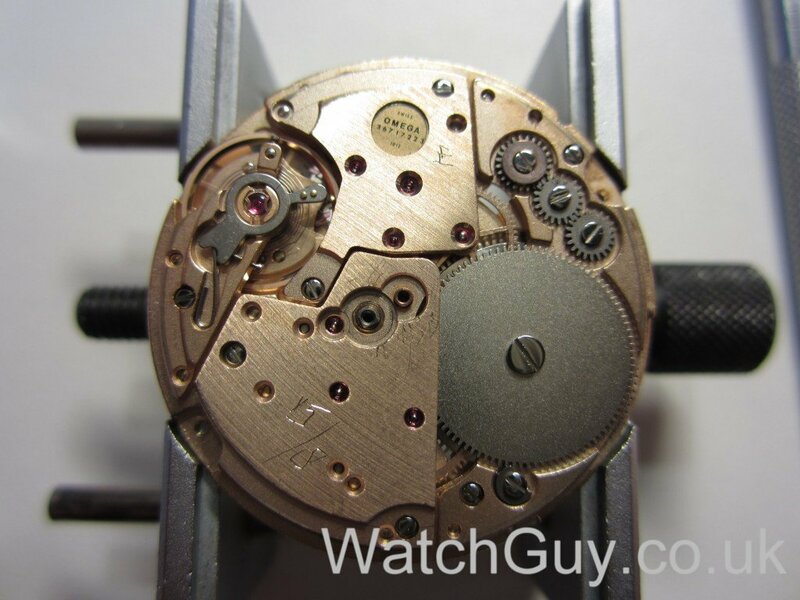 – is this calibre 1012 manual winding (in complement of automatic winding) ? – Have you a picture of the wheels that are normally on the stem (pignon de remontoir et pignon coulant) ? Many thx for your reply ! Thx for the picture and for the information. 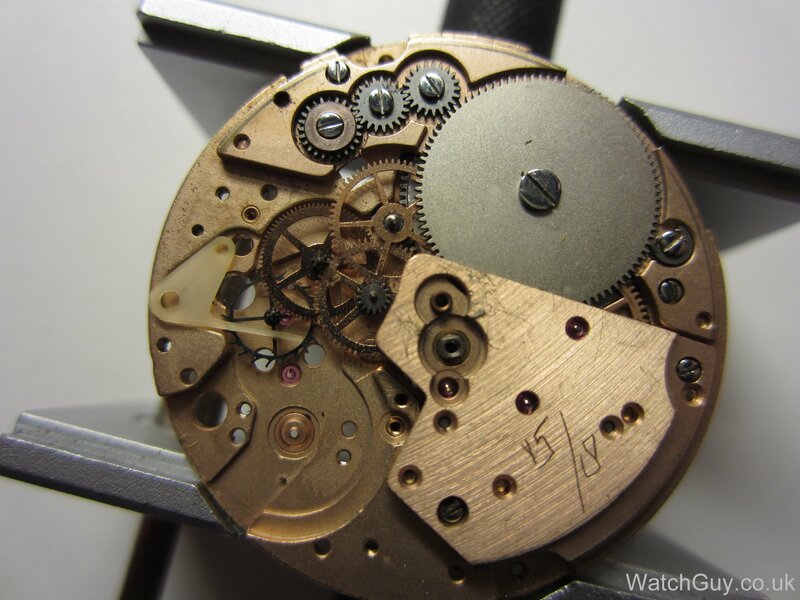 More graffiti on an Omega movement… and such a nice looking movement!